Are free trade and globalization the best method of development for all nations at all times? Absolutely not, argues Graham Dunkley in this critical and in-depth analysis of the global failures of neoliberal economic policies. 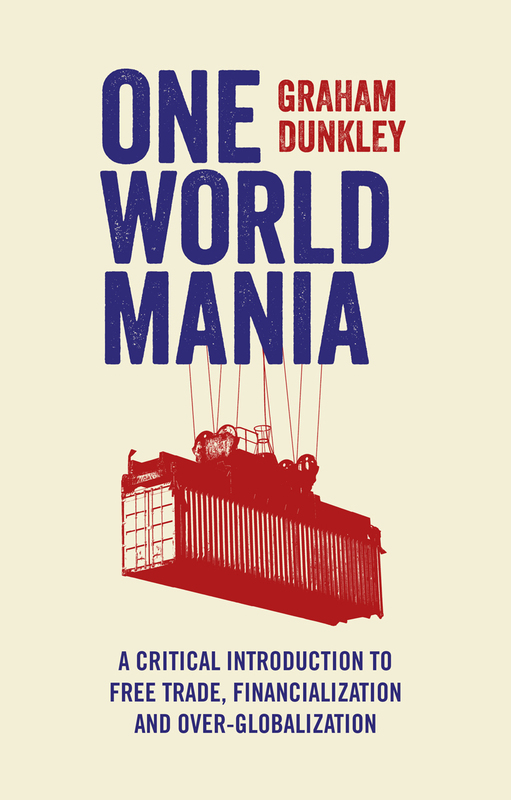 Through a careful examination of many recent case studies, Dunkley reveals that the evidence of the positive and transformative effects of free trade and globalization are, at best, extremely mixed. He asserts that, rather than imposing discredited and destructive free market policies on developing countries, it is possible to create a more democratic approach to world trade. An indispensable guide to the failure of one-size-fits-all economic policies, One World Mania offers a powerful alternative to common ideologies and provides the tools needed to create a more just global trading system.